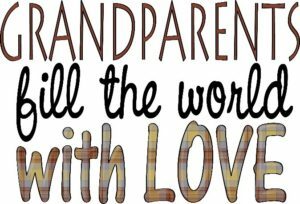 ​Monday, March 20th, is Grandparents Day! Grandparents and students will enjoy time together. The Concert will begin at 2:00pm. The dress code for both performances will wear black pants/jeans and a solid colored school-appropriate shirt. Parents are welcome to come for the concert. The Spring Concert is also on Monday, March 20th, at 6:30 pm. All Elementary students will be performing! Please have your students back in their classrooms by 6:00 pm. We look forward to a great day with these two performances.